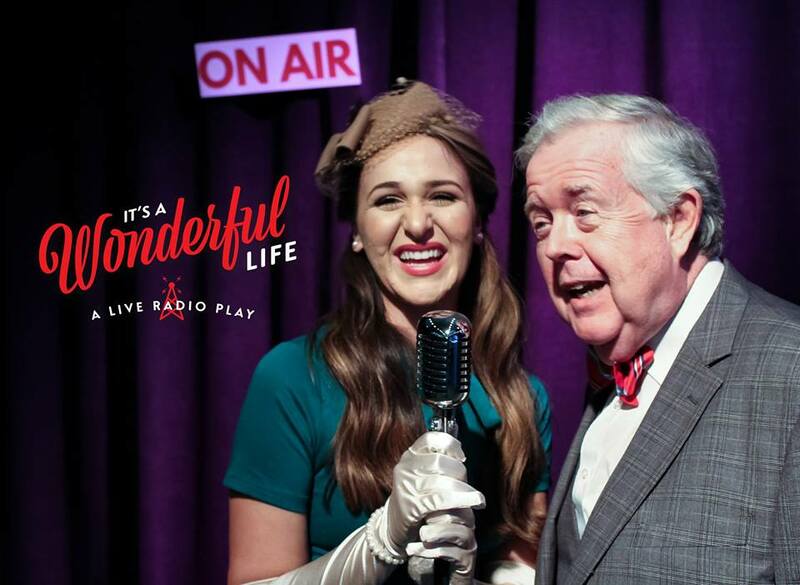 This beloved American holiday classic comes to captivating life as a live 1940’s radio broadcast. With the help of an ensemble that brings dozens of characters to the stage, and live, on-stage sound effects, the story of idealistic George Bailey unfolds as he considers a world in which he’d never been born one fateful Christmas Eve. For more info, or to buy tickets, click here.